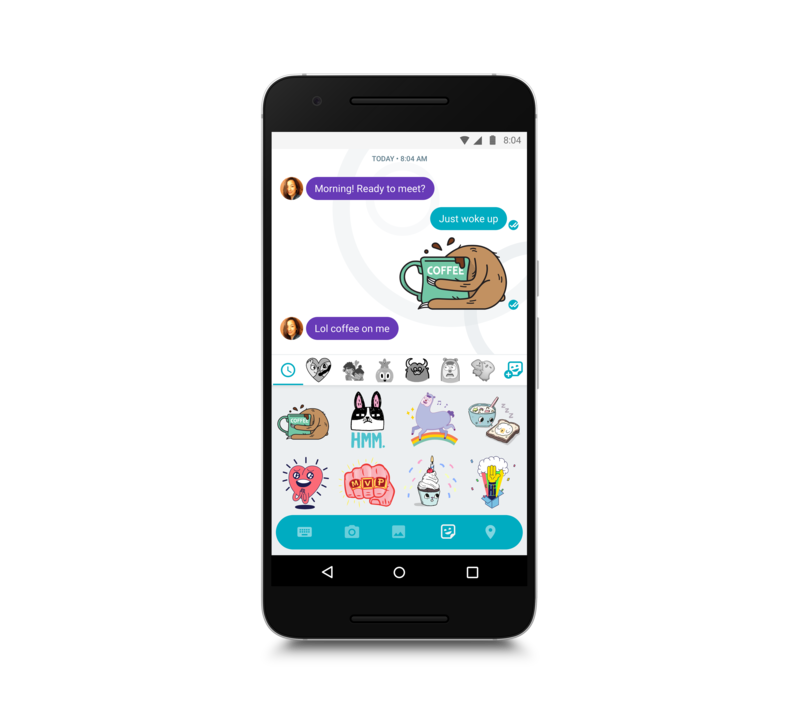 Google first announced Allo and Duo, its new messaging and video chat apps, at its I/O developer conference earlier this year. Duo launched about a month ago and today it’s Allo’s turn. With Allo, Google is combining everything it has learned from its previous messaging products with the company’s machine learning smarts. 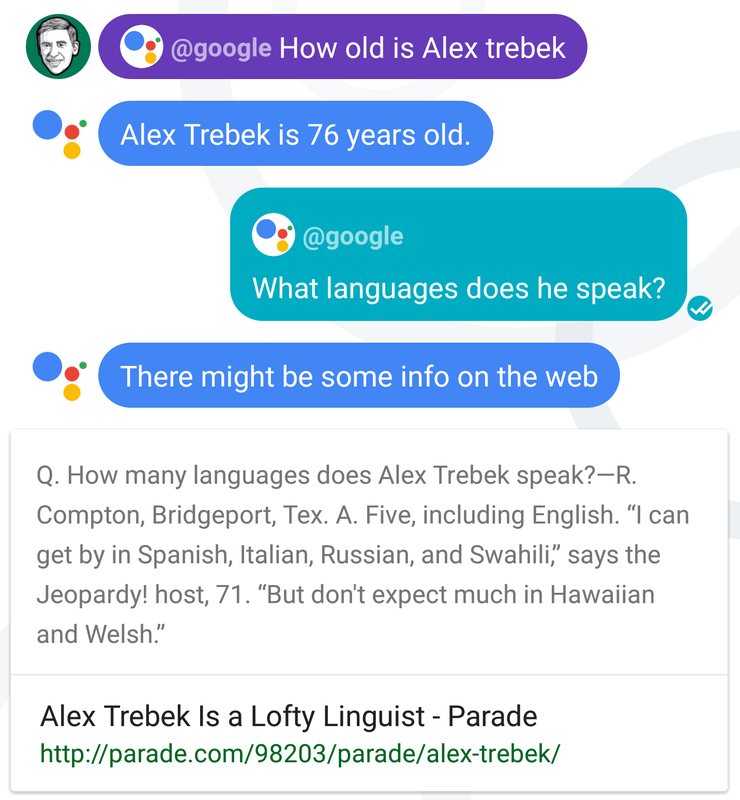 Indeed, Allo marks the first time you’ll be able to use the Google Assistant, the company’s more conversational version of Google Now that will also soon find its way into products like Google Home, Android Wear and others. Given that Google already owns Hangouts, a messaging service that also includes video chat, the obvious question here is why the company would launch another one. As Google’s VP of communications products Nick Fox told me, the reason for this is that the company wants to position Hangouts as its productivity and enterprise service, while Allo and Duo are its consumer products. “When we think about the enterprise case, it’s actually different from the user case,” he said. “We made a choice to have a different case for enterprise and one for consumers.” The team basically decided that in order to build the product it wanted, it had to make a set of core decisions (which included splitting video and text chat into two different apps) and start from scratch. One area in which you can see this new approach is that Duo and Allo are based around your friends’ phone numbers — not Google accounts. As far as the core messaging experience in Allo goes, everything is pretty straightforward. The Allo feature that got the biggest applause at its unveiling was the ability to make text appear bigger or smaller (to shout or whisper) when you press and hold the send button and then drag up or down. I don’t think that’s Allo’s most exciting feature, but it does allow you to add a bit more personality to your chats. Talking about personality: Where Apple went with lots of corporate partnerships with the likes of Disney and Nintendo, Google opted for working with independent artists for its stickers in Allo. 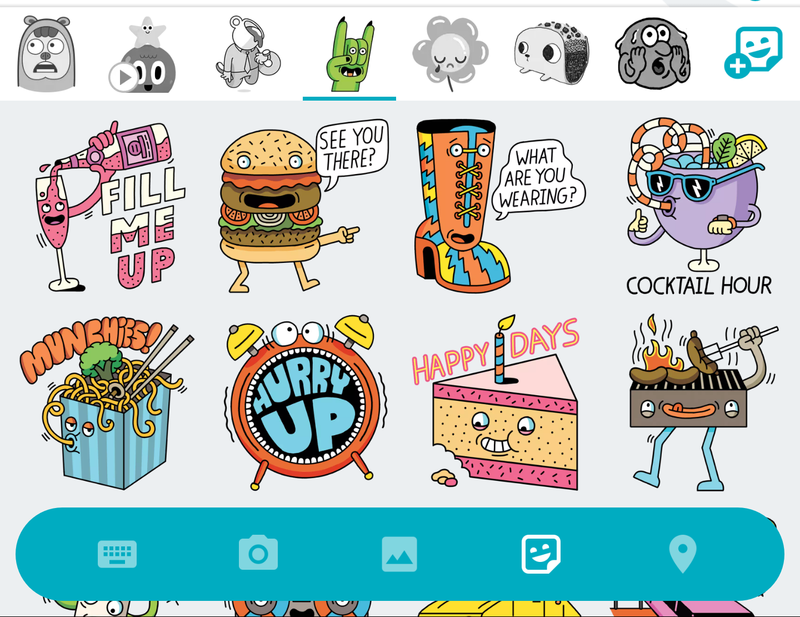 There are currently just under 30 sticker packs in Allo. Themes range from a pack that features an alcoholic and moody sloth to ones that feature partying marshmallows, Otto the Octopus and Stella the Starfish and a very sad puppy. The style here is more often reminiscent of some of the edgier animated shows on Comedy Central. All of the packs are available for free. You can, of course, also send images (and draw on them), share your location and dictate text. 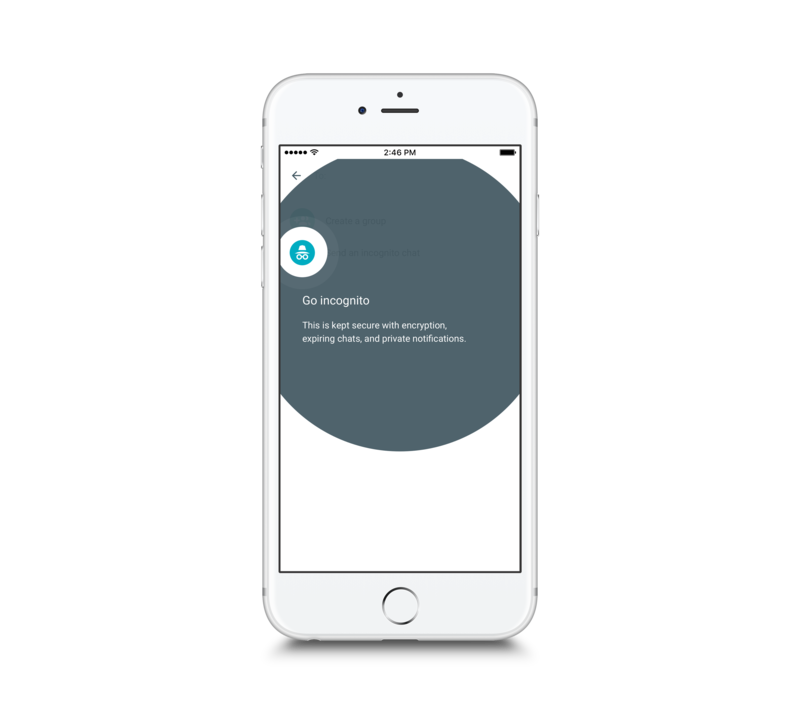 What makes Allo different then is its integration with Google’s machine learning smarts and the Google Assistant. I mostly think of Google Assistant as the conversational version of Google Now. While you could already have some basic back and forth with Google Now ever since it started understanding pronouns, the Google Assistant takes this to a new level. There are two ways to work with the Google Assistant (which is officially still in preview) in Allo. You can simply chat with it directly, just like you would do with a friend. Or you can bring it into a conversation by typing @google and asking it a question. 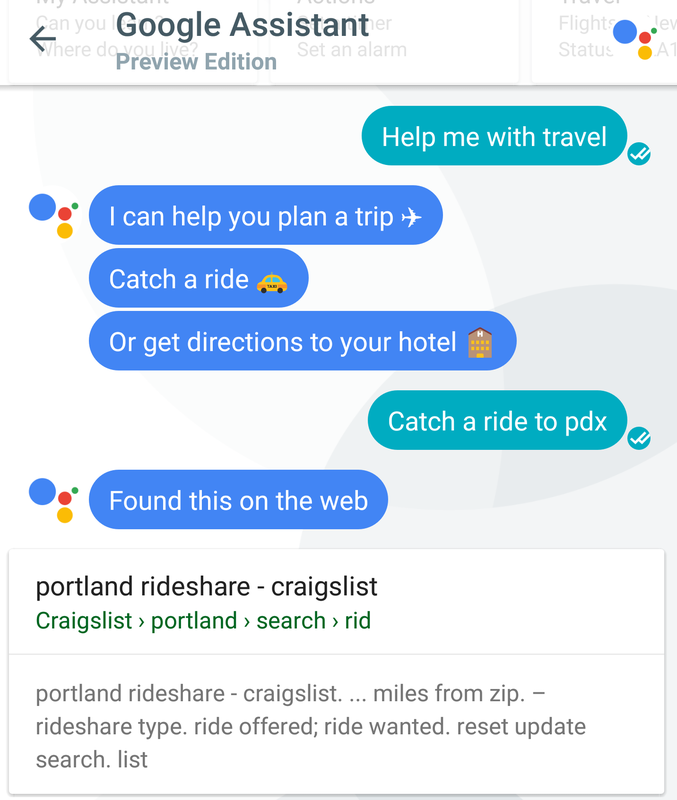 When you first start chatting with the Google Assistant directly, it’ll politely introduce itself, ask if it can use your device’s location and then give you a few examples of what you can do. Like Google Now, it can tell you the weather, and it lets you set timers, alarms and reminders and ask general questions. You can also use it to see the latest news or specific news about a person or event (and subscribe to daily updates about them) or ask about nearby restaurants, flight delays and other standard queries you are likely familiar with from Google Now. You can also play a trivia game and, if you feel like you are in a confessional mode, you can tell the Assistant things about yourself, too. Ideally, this results in a conversation with the Assistant, though you do hit upon its current limits pretty quickly. Too often, you ask it a question about a topic it doesn’t know about and all the Assistant returns is a link to a web site. At that point, the conversation simply ends. The ideal conversation is basically: “Show me some nearby sushi restaurants.” “Here are the listings for sushi restaurants within 4 mi.” “Which ones are open now?” “Here are listings for Shogun Sushi within 10 mi.” “Give me directions to there.” And then you get directions. At every step, Allo presents you with a few tappable options, too. For the most part then, chatting directly with the Assistant doesn’t always live up to its potential yet, though it’s easy to see how this will become more useful as it gets smarter over time. Where the Assistant does come in handy, though, is in chats with other people. 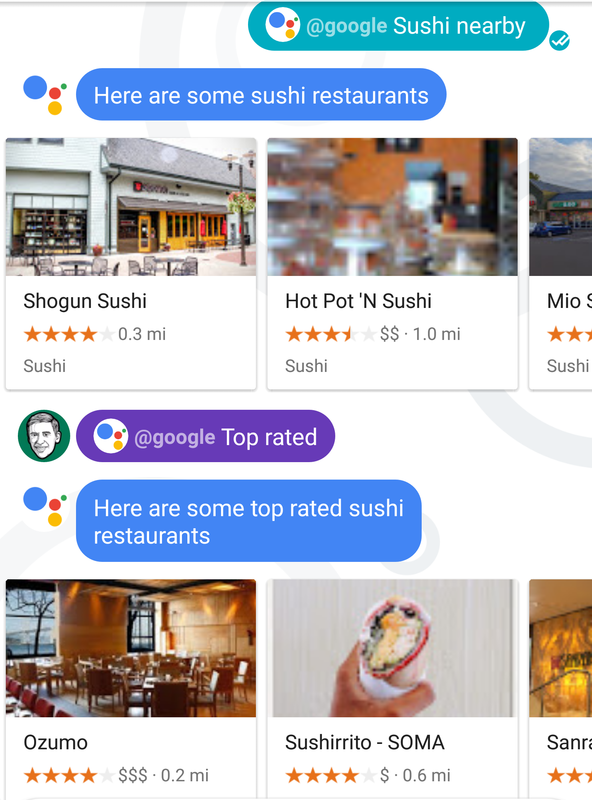 You can easily pull in a Google search for a restaurant when you are looking to go out as a group, for example, or want to give directions to somebody. While support for the Google Assistant is probably the marquee feature of Allo, its use of smart replies — that is, the canned, pre-written responses you may already be familiar with from Google Inbox — is also very interesting. For the most part, these work really well. When you are chatting with the Assistant, this feature will often pull up useful follow-up questions, but even as you are just chatting with a friend, it’ll regularly pull up just the right response. In the worst-case scenario, that means you may end up having a conversation with a friend that’s really just two bots talking to each other, but ideally, the response you would’ve typed is there already and you can save yourself a few taps (which is especially useful when you are on the go). By default, all of the chats in Allo are encrypted using standard protocols. Allo does have an Incognito mode, too, though. Once you turn that on, chats are end-to-end encrypted and you also get the advantage of features like discreet notifications, which doesn’t show the message content in the standard mobile notifications, and message expiration, so your message auto-deletes after a set time that you can set from 5 seconds to a week. The obvious question here is why Google didn’t turn these features on by default. Fox tells me that when the chat is end-to-end encrypted, features like smart replies and the Google Assistant simply can’t work because Google’s algorithms can’t see the content of the chats, either. For some people, that may just be what they want. “We think it’s important that users have the choice,” Fox told me. And given that users do have a choice, chances are most of your friends won’t be on Allo just yet. For them, the app allows you to kick the message over to your SMS client to chat with them, but for Android users, Google is also introducing a new feature called “app preview messages.” With these, your friend still gets a notification and the ability to write an in-line response, just like you would do with a chat app you have installed on Android. The message will also include a link to download Allo, of course. Google’s strategy around messaging has been rather confusing in the past. Hopefully, the focus on specialized apps will put an end to this for the time being, especially if Hangouts does indeed become its enterprise/productivity app. I understand Google’s reasoning for launching yet another set of apps, but, personally, I would have rather seen the company build these features like Google Assistant into the Hangouts app (and I assume it will actually do that in the future). To be fair, the Assistant is still in preview; I’d like to see it get a bit smarter still, though. When it gets everything right, it’s a great user experience — but step outside of its comfort zone and you’re better off just doing a regular search in your browser. As Fox rightly noted, though, there is a reason it’s in preview right now. He also noted that part of that reason is that it’s meant to work together with Google Home and other Google apps that are either not on the market yet or don’t feature Assistant support yet. For now, Allo is the only app that features the Assistant, so some of the cross-service functionality remains limited. Still, Allo is a competent messaging app that gets all its core features right. I can see myself switching to it from Hangouts for chatting with friends and family (though I do miss the fact that there’s no built-in voice-calling feature yet).